Paul Maschinenfabrik GmbH & Co. KG is at LIGNA 2017 in Hannover to premiere its flexible CGL rip saw. No one knows where human evolution would be today were it not for the versatile fuel and building material we know as wood. However, evolution has so far failed to produce square tree trunks, which is why particularly clever machines are still needed to maximize timber yield. 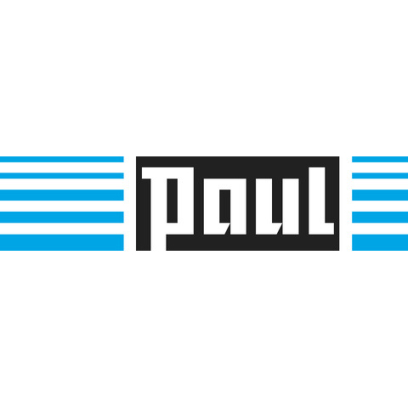 Wood processing machines from Paul Maschinenfabrik, based in Dürmentingen, Germany, are used for this purpose in virtually every country. The company is at LIGNA 2017 in Hannover to unveil its flexible CGL rip saw, which meets this very need. The CGL rip saw, which has been developed for versatile solid wood cutting, has a saw shaft that is positioned over the workpiece. The resulting climb-cutting action delivers top-quality cutting, optimum width tolerance for strips and a minimal kerf. Maximum flexibility is ensured by the specially developed telescopic saw bushes, which can produce a minimum distance between moving saws of just 18 millimeters.